This is one my all time favorite ways to add a little pizzazz to any vase! 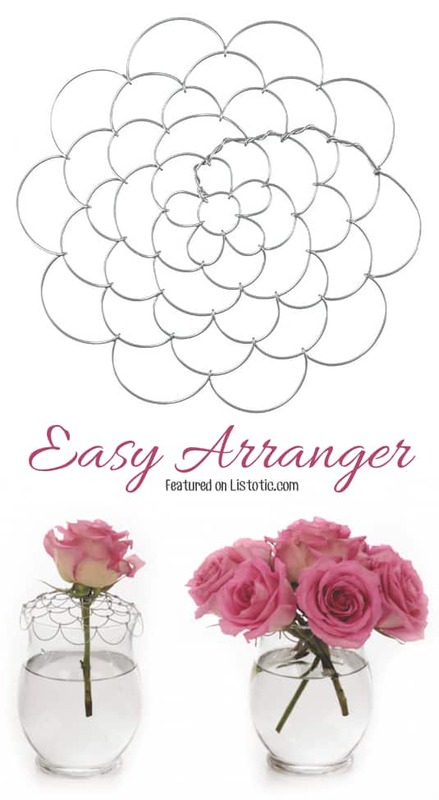 Not only is it gorgeous, but the small vase inside of the larger vase makes it easier to assemble your bouquet. You can fill the outer vase with anything that fits the season: lemons, limes, oranges, large leaves, acorns, rocks, or seasonal items. You get the idea! 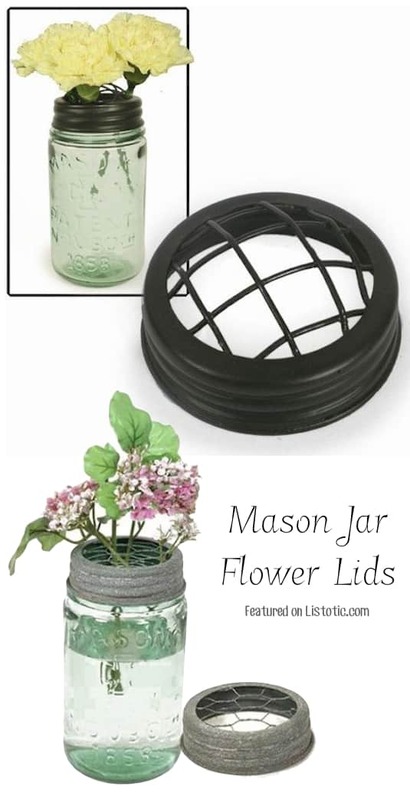 Larger flowers work best because they tend to cover the rim of the outer vase, but it’s a little trickier to change the water, so choose flowers that aren’t finicky about having fresh water, or just be aware that when you do change the water, your vase may need reassembling.